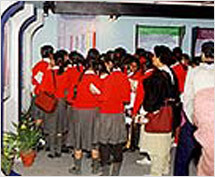 Public Relations and Statistical (PR&S) Cell was created in the year, 1994 to make people aware of the activities of the Irrigation & Waterways Department. P.R. & S. Cell has already published a number of Bengali issues of Departmental organ "Sech Patra" and an English version of the same journal. Number of seminars and exhibitions have been organised in different parts of the state which created immense impact amongst the people. Various types of pamphlets, handouts, booklets have also been published. Its activities are increasing day by day and gaining much importance. 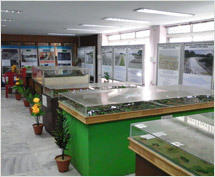 A permanent exhibition hall together with an office of P.R. & S. Cell has been constructed at ground floor of Jalasampad Bhawan. 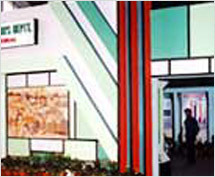 Presently the activities of the Cell are managed by people manned from various divisions on additional duties. We have published 14 (Fourteen) numbers of copies of Bengali ‘Sechpatra’ and 2 (Two) numbers of copies of English ‘Sechpatra’.